Our Chair, six Board members, and six alternates are selected to represent the interests and mandate of the Ɂehdzo Got’ı̨nę Gots’ę́ Nákedı. The Sahtú Secretariat Inc. nominates three Board members, plus alternates, from each of the three districts of the Sahtú Region: Délı̨nę, Tulı́t’a, and K’asho Got’ı̨nę. The Government of the Northwest Territories, the Canadian Wildlife Service, and Fisheries and Oceans Canada each nominate the remainder of the Board members and alternates. The Chair is nominated by the Board. Appointments are jointly approved by the federal Governor in Council and Executive Council of the Government of the Northwest Territories. For updated information about Board appointments, see the Federal Governor in Council Appointments page. Michael Neyelle’s education was what influenced him the most to become a researcher. He went to Grollier Hall residential school for six years, from 1968-1974. Michael started working for Imperial Oil in 1972 during the summers in Norman Wells, and continued working there after he graduated. Returning to Délı̨nę, he worked in various administrative jobs. 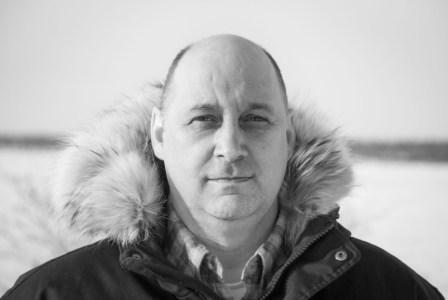 He gained experience in radio broadcasting with CBC North, and continues to offer Dene language programming on the CBQO community radio in Délı̨nę. During 1988-1990, Michael studied Public and Business Administration at Arctic College (the precursor to Aurora College). There he learned about the federal, territorial, municipal, and First Nations governments, accounting, economics. During the 1990s, Michael was sought after as an experienced and knowledgeable community researcher and interpreter. He was a fieldworker for the Sahtú Renewable Resources Board’s Harvest Survey and the Sahtú Land Use Planning Board’s land use mapping project, and assisted numerous academic researchers with their projects. In addition to his duties with the Ɂehdzo Got’ı̨nę Gots’ę́ Nákedı, Michael is a member of the Délı̨nę Ɂehdzo Got’ı̨nę, and a research collaborator with the Délı̨nę Language and Stories of the Land program in partnership with University of Toronto and University of Cologne. Nominated by Sahtú Secretariat Inc. Term: June 18, 2015-July 17, 2020. Keith Hickling brings extensive experience in resource management to his position as Special Advisor to the Board. Raised in Inuvik, Northwest Territories, he began his career working at Aklavik and then moved to Norman Wells. In 1980, he was part of the first graduating class at the Renewable Resources Technology Program at Fort Smith. Since that time, he has worked as a Renewable Resource Officer in several Western Arctic communities in the Northwest Territories and in Kugluktuk, Nunavut. 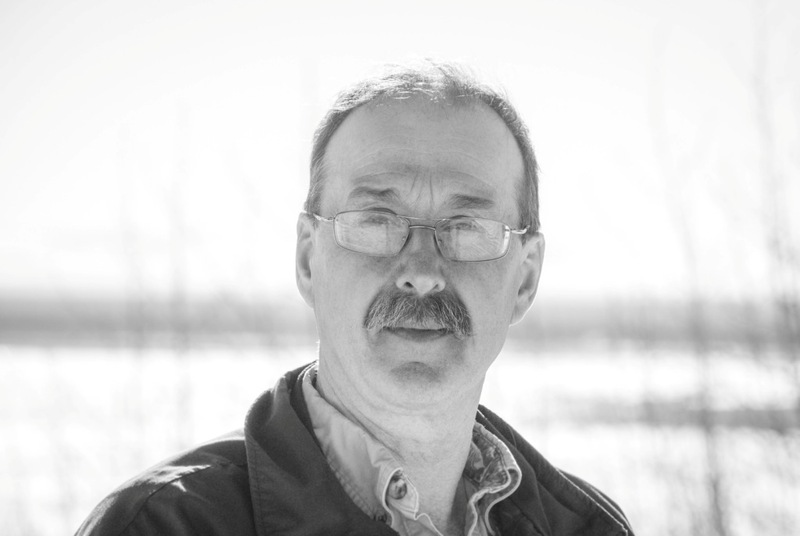 He recently retired from a position as Superintendent of NWT Environmental and Natural Resources-Sahtú Region. Nominated by the Executive Council of the Government of the Northwest Territories. Term: September 9, 2016-September 8, 2021. 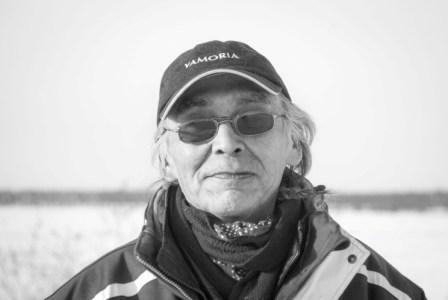 George Barnaby has lived on the land as a hunter and trapper and has been involved in development issues in his home community of Fort Good Hope and in the NWT for many years. 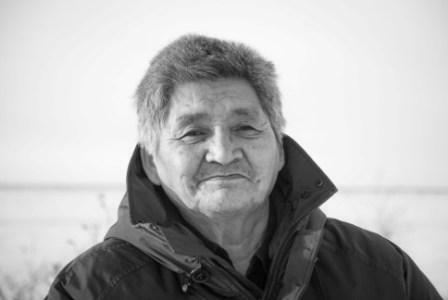 George is active in self-government and has held positions as a Member of the Legislative Assembly for Sahtu Region, Vice-President of the Indian Brotherhood, Fort Good Hope Band Councillor, Fort Good Hope Settlement Councillor, and Sahtu Land Claims Negotiator. George has been a member of the Sahtú Land and Water Board since 2007. Nominated by the Sahtu Secretariat Inc. Term: February 5, 2015 - February 4, 2020. Camilla Rabisca is K’ásho Got’ı̨nę and was born in Fort Good Hope. She is fluent in the Dene language and has extensive knowledge of the land in her family’s traditional territory. For 26 years, she and her husband lived off the land, hunting, fishing and trapping. 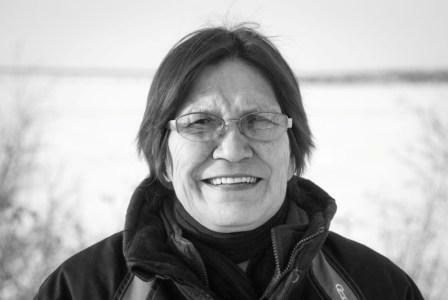 Upon moving back to Fort Good Hope in the late 1980s, she worked with the local high school teaching traditional survival, hunting and fishing skills and continued to spend time on the land with her family. Camilla has also served as a Canadian Ranger since 1997. Camilla sat on the local District Education Council for two terms and was an active member of the Ɂehdzo Got’ı̨nę, Hunter and Trappers Association and its successor, the Renewable Resources Council, for over sixteen years. Nominated by the Sahtú Secretariat Inc. Term: May 30, 2015 - May 29, 2020. Jeff Walker is the Regional Superintendent for Environment and Natural Resources-Sahtú Region. He is a resident of Norman Wells, Northwest Territories, and has worked extensively in the natural resources sector in both the Northwest Territories and Saskatchewan. He has an Integrated Resource Management Diploma from the Saskatchewan Institute of Applied Science and Technology. He has completed several Government of the Northwest Territories' training programs including , fire management, spill response, emergency management and leadership courses. Jeff has worked with the Government of the Northwest Territories in the environmental and natural resources field since 1996 in the areas of Forestry, Wildfire Management, Wildlife Management Environmental Protection, Compliance Enforcement and also is a representative to the Regional Emergency Measures Organization. Nominated by the Executive Council of the Government of the Northwest Territories. Term: June 18, 2015-June 17, 2020.